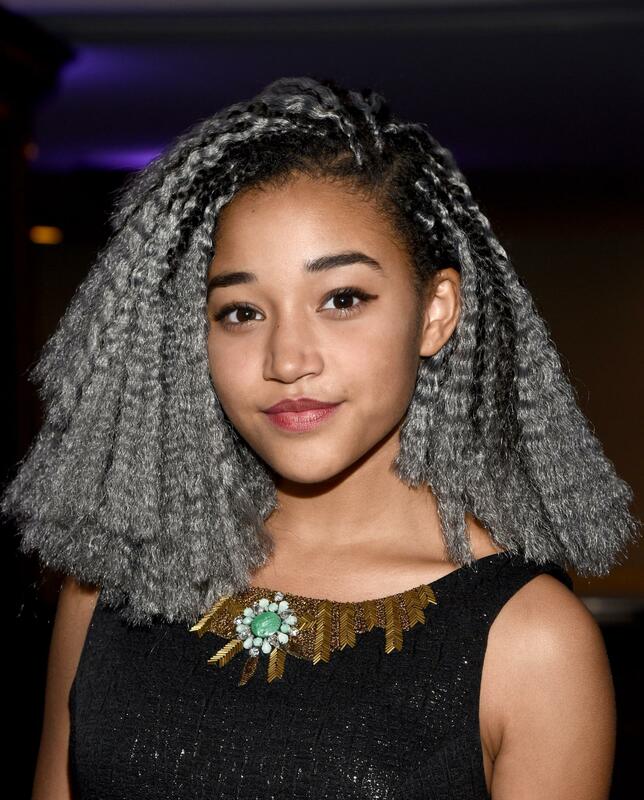 Amandla Stenberg—aka Rue from The Hunger Games—has recently been making headlines for her brilliant responses to cultural appropriation, but did you know that she's also a talented musician? 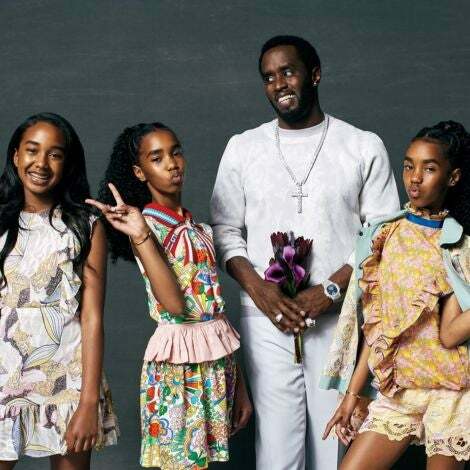 Here are 9 fun facts about the 16-year-old actress. 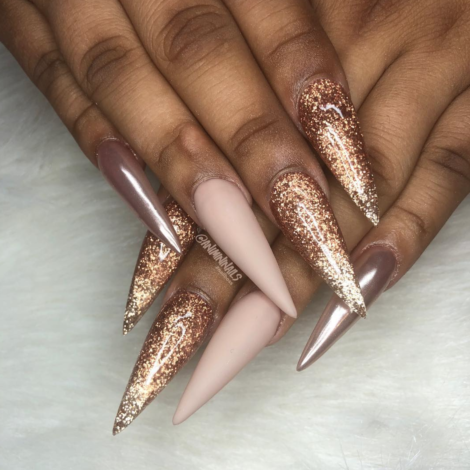 We have a feeling that Amandla isn't going anywhere anytime soon! "Amandla" actually means "power" in Xhosa and Zulu. On her website the 16-year-old actress explains that her mother discovered the name after listening to Miles Davis' 1989 album, "Amandla." "My mother thought to herself, 'If I ever have a daughter, this is what I'll name her," she writes. Additionally, the phrase "Amandla Awethu" was commonplace during anti-apartheid rallies in South Africa. It's meaning? Power to the people. The more you know! 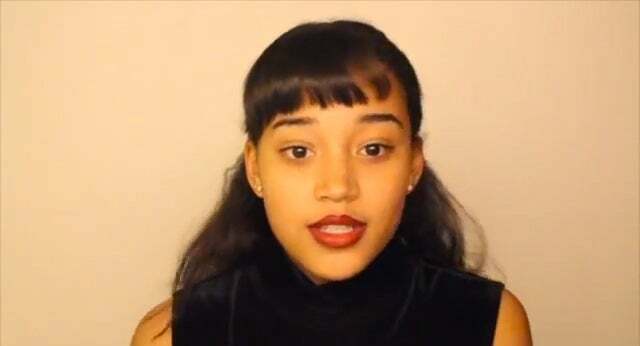 Amandla schooled the Internet (and all of America) in April when, for a class project, she and a friend made a video explaining the harm in cultural appropriation ("Pop stars and icons adopted Black culture as a way of being edgy and gaining attention…What would America be like if it loved Black people as much as it loves Black culture?" she expertly said. ICYMI, watch it here). 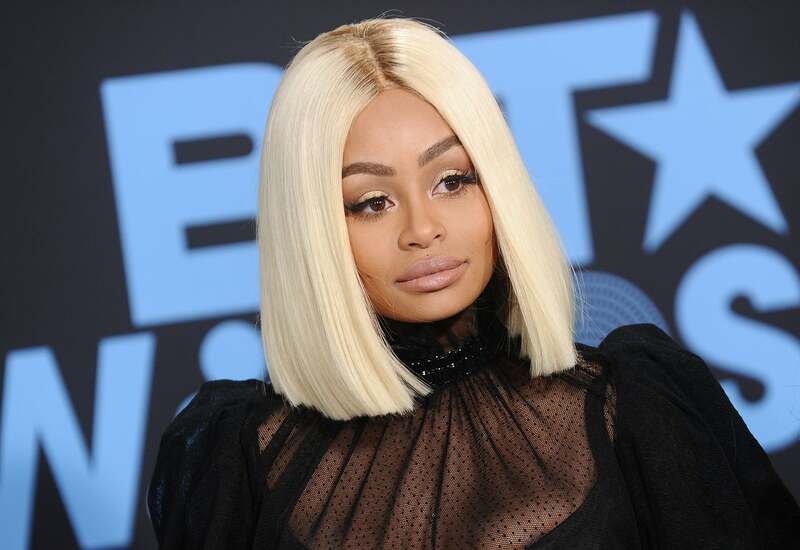 Just last week, she called out Kylie Jenner after the model posted a photo on Instagram wearing cornrows. 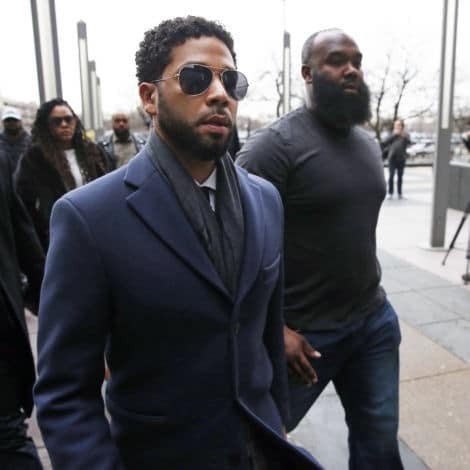 Amandla was quick to comment, adopting the ironic hashtag #whitegirlsdoitbetter: "When u appropriate Black features and culture but fail to use ur position of power to help Black Americans by directing attention towards ur wigs instead of police brutality or racism." Go 'head, Amandla! Amandla and Jaden win for the quirkiest prom duo out there. 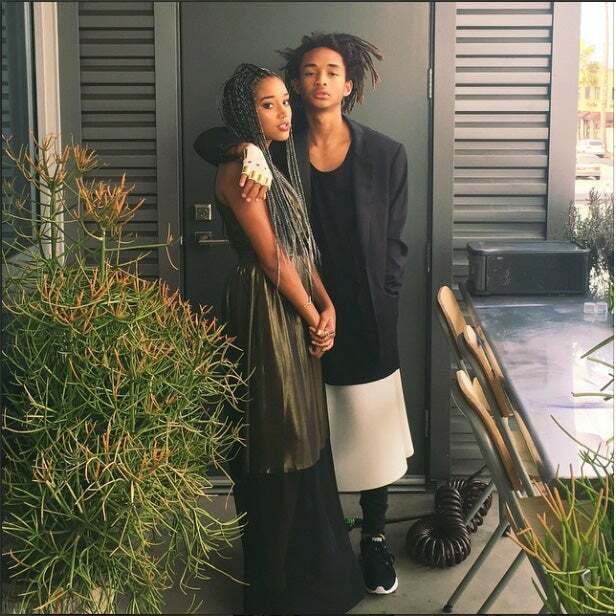 Amandla, sporting gray braids, took Jaden, sporting a black and white dress, to her prom last month, and we were instantly jealous of their effortless chicness. If only our prom dates were that cool. 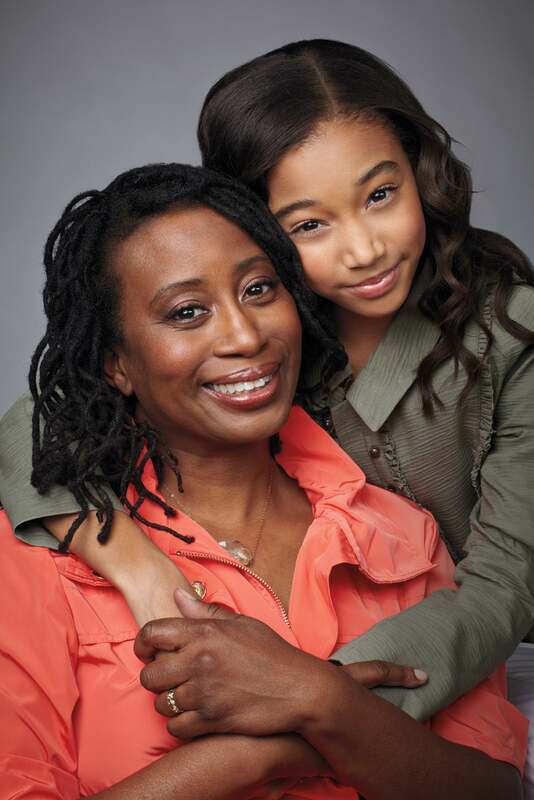 The teen and her mother were featured in a 2012 issue of ESSENCE, in which she praised her mama for instilling power in her. "Within months after reading the novel The Hunger Games, I went from telling my mom that I could see myself as this character [Rue] to actually getting the role," Amandla said. "My mother reminds me that if I could manifest such an important role just because I wanted it so much, all of my dreams are possible." Awww! The teen is a proud youth ambassador for the nonprofit No Kid Hungry, an organization devoted to ending child hunger in America. She's also a supporter of Ubuntu Education Fund, a nonprofit that supports the education of South African children. 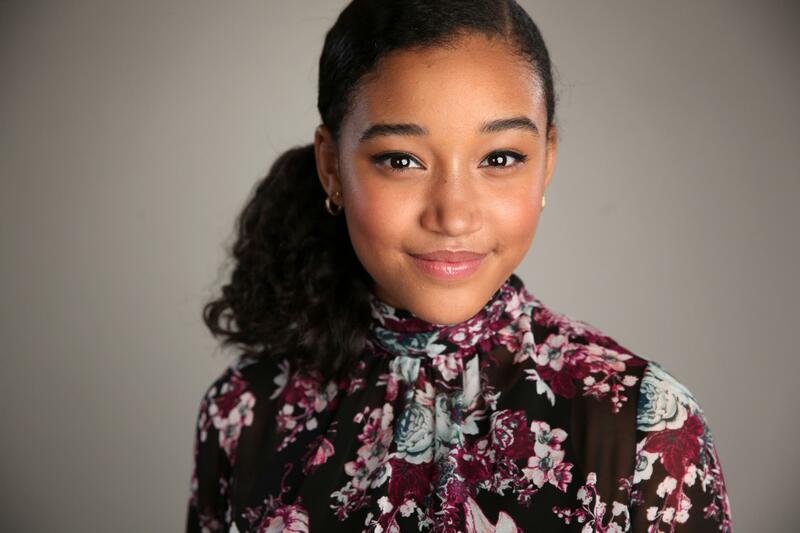 Amandla knows a thing or two about growing up in a multiracial household: The actress' mother is Black, her father is White and her half-sister is Asian. Talk about diversity! 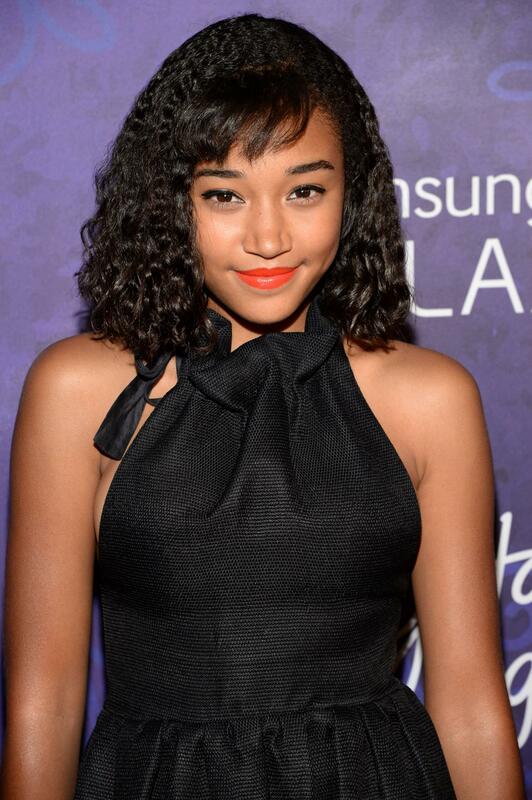 Sure, Amandla was born in 1998, but she is an old soul. In an interview with Rookie magazine, she shared that she was listening to 60s and 70s music on repeat (she was particularly feeling Jimi Hendrix), and her favorite book was the 1943 novel A Tree Grows in Brooklyn. 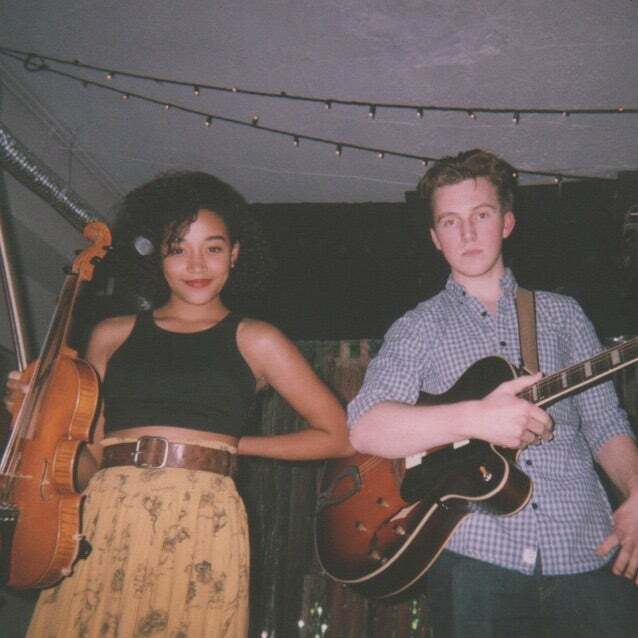 We all know that Amandla has serious acting chops, but did you know that she's also an accomplished musician? She plays the violin, drums and guitar (whew!). She currently lends her violin talents to her band, Honeywater. Check them out at Amplyfi, Room 5 and Genghis Cohen in Los Angeles. Amandla got her big break in 2010 starring alongside Zoe Saldana in the action-thrilled Colombiana, where she played a young Saldana (who would later grow up to be a hit woman!). She also booked a small roll in Mercy, a 2013 short film with Robin Thicke and Paula Patton. Also on her resume? Commercials directed by Levar Burton, television pilots with Craig Robinson (keep an eye out for the show, Mr. Robinson, next month!) and The Hunger Games with Jennifer Lawrence.